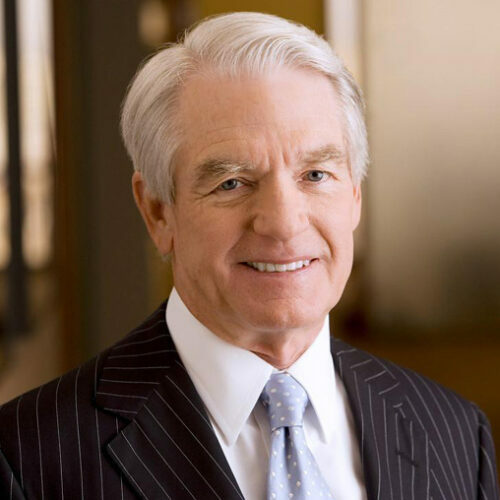 Mr. Schwab, age 80, has been Chairman and a Director of The Charles Schwab Corporation since its incorporation in 1986. Mr. Schwab served as Chief Executive Officer of the company from 1986 to 1997 and from 2004 until 2008. He served as Co-Chief Executive Officer of the company from 1998 to 2003. Mr. Schwab was a founder of Charles Schwab & Co., Inc. in 1971 and served as its Chief Executive Officer from 2004 until 2008. Mr. Schwab is Chairman of Charles Schwab Bank. Mr. Schwab served as Chairman and trustee of The Charles Schwab Family of Funds, Schwab Investments, Schwab Capital Trust, Schwab Annuity Portfolios, and Laudus Trust, all registered investment companies, through 2015. Mr. Schwab’s term expires in 2019. Mr. Schwab is the founder of the company, was the Chief Executive Officer of the company, and has been the Chairman since its inception. His vision continues to drive the company’s growth.